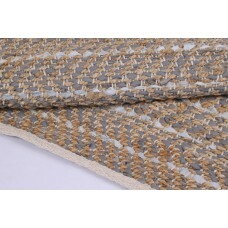 PLEASE NOTE WE CAN DELIVER DIFFERENT DIMENSIONS AND ALSO DIFFERENT COLOURS FOR THE DISLAYED RUGS. 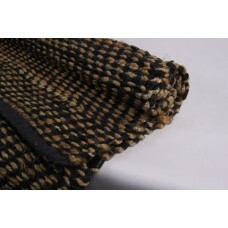 PLS SEND US AN INQUIRY AND WE ARE GLAD TO CHECK WITH OUR SUPPLIERS. Relaxing Rugs There are 3 products. 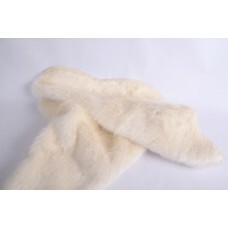 Imitation fur "polar rabbit" Imitation fur "polar rabbit"